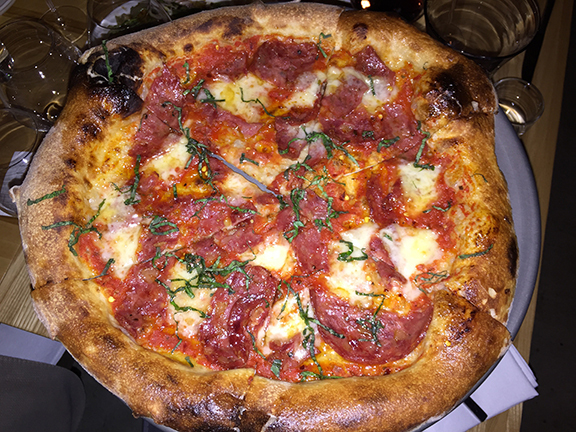 Above: the soppressata and taleggio pizza at Italic, Austin’s latest Italian entry. Tuesday found me in Austin where I finally got to eat at Italic, the latest Italian-concept to open there and just one of the seemingly countless new Italians to open or to launch before year’s end. The wine director Master Sommelier Craig Collins is a good friend from our years in the River City. He started my party off with a bottle of Lambrusco di Sorbara and expertly sliced prosciutto, a thoughtful pairing and a lovely gesture (especially because, and I just have to say this one more time, the prosciutto was sliced perfectly). His list there is fantastic, with a focus on indigenous grape varieties and a balanced selection of northern, central, and southern. That alone was enough to make me a fan: It’s great to see southern wines well represented at restaurants like this, where the marketing target is generation Z. I love to think about how current UT students might wash down their pizza with Aglianico instead of the predictable and unavoidable stainless-steel Merlot from Tuscany that you see so often by-the-glass in pseudo-Italians today. But thing that really blew me away about his program wasn’t the current offering but the wines that weren’t on the list. Before we sat down, Craig gave our party a tour of his 1,000+ reserve cellar, chock full with Nebbiolo, Sangiovese, and Aglianico that he’s aging. He has laid down a serious allocation of 2010 wines and he plans to start opening them a few years from now. Beyond New York, it’s rare that you find programs where directors are cellaring wines like these. So for me, the thought that someone like Craig is holding back these wines in a youth-oriented market like Austin gives me confidence that a new generation of Italian wine lovers will emerge there. And that’s good news for all of us, across the board, from Italian winemakers and purveyors of Italian wines to Italian wine consumers. Italic is a big restaurant located in the heart of downtown Austin on 6th street not far from music row. When I moved there in 2008, no one could imagine such an ambitious Italian restaurant and wine list in one of our nation’s party-hardy epicenters. Today, this sleek joint packs ’em in and plies them with pasta, pizza pies, and Frappato. Bring it on, Craig! I love your program. Chapeau bas, my friend! It’s great to know that an Italian cellar grows in Austin. Above: a little Texas hospitality outside Ginny’s Little Longhorn Saloon, where they still deliver the righteous country jams. After dinner, I just had to take my clients, Giovanni (above, left) and Francesco Minetti (right) to Ginny’s Little Longhorn Saloon, one of me and Tracie P’s favorites honky tonks from our years in Austin. That’s Tracie Lynn (above, center), one of the Live Music Capital of the World’s standbys. She and a super smoking band delivered a bitchin’ set of country standards. Super fun night and after her last set (yes, we stayed to close the place), she meet-and-greeted fans outside the club in classic country fashion. 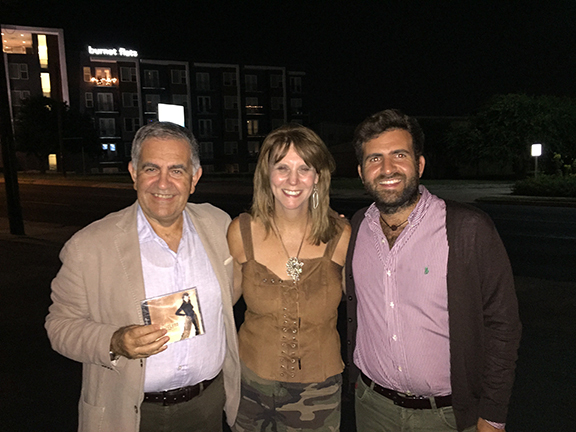 When she learned that it was Giovanni and Francesco’s first time in Texas, she insisted on gifting them CDs! 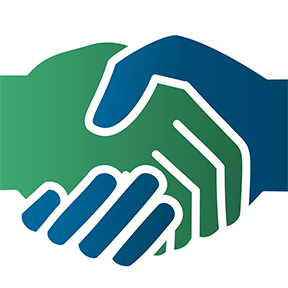 This entry was posted in de austinopoli, de musica, de vino. Bookmark the permalink. That Cleto Chiarli Lambrusco is what I order when I eat at Aldina in Modena…it’s on practically every table, good stuff. AND it just arrived at my local Whole Foods.